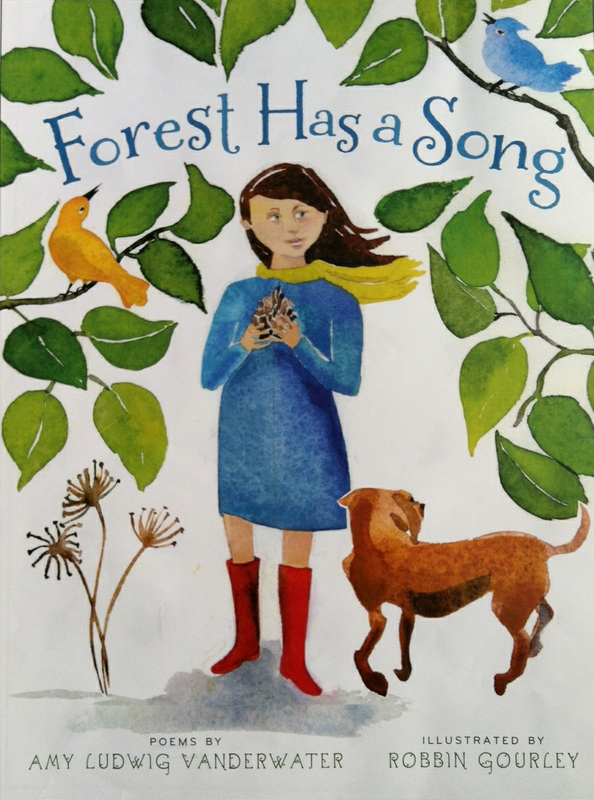 The Poem Farm: Day 9 - National Poetry Month 2015 - Sing That Poem! 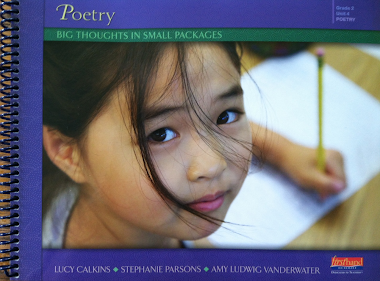 Day 9 - National Poetry Month 2015 - Sing That Poem! 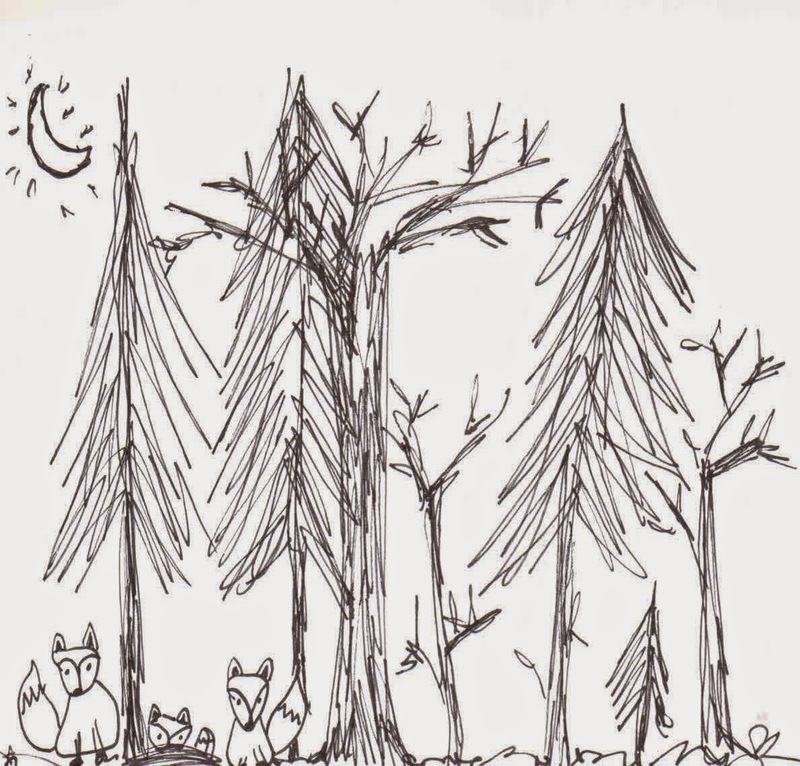 Welcome to Day 9 of this Year's Poem Farm Project! Yesterday's poem was Look. Here is the tune that goes along with it, below. Did you figure it out? Now, here is something wonderful! 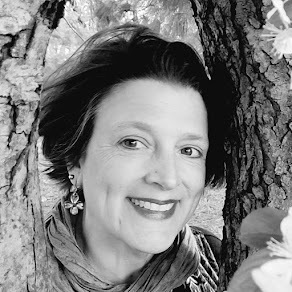 One of the funny parts about this month's challenge here at The Poem Farm is getting my poem to match the meter of the song I choose each day. I sing along to myself, line-by-line (see more about meter here), and I revise based on sound. Some poems and songs have rhythms that are very similar to each other. 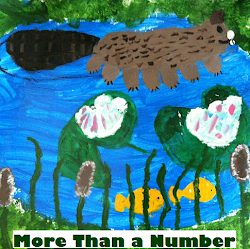 When I put this project's song list together last week, my daughter Hope said, "Mom, be sure not to include TWINKLE TWINKLE and THE ALPHABET SONG and BAA BAA BLACK SHEEP because they all have the same tune." So I didn't. There are many songs that have similar rhythms even though they do not have the same tune as each other, and so it was a complete delight and surprise to receive a note from Ms. Simon's class from Jefferson Island Road Elementary in New Iberia, Louisiana and to learn that yesterday's poem, Look, can also be sung to the tune of YANKEE DOODLE. Way to go, my friends! Thank you so much for sharing your voices here - you are making this game more fun for me. Just wonderful! I hope that perhaps some more classes will join in and send some sounds for sharing. I hear that one class is writing their own poemsong, and we'll share that in time. All are welcome! Please just send me a SoundCloud file, and I'll put your voices right here. Students - Last night I got into a mood to write a poem about poems. I have been wallowing in the goodness of National Poetry Month for the past week now, and so poems are swimming in my mind and soul. This poem speaks to what we all face and hope when we seek words, sometimes mysterious, sometimes elusive. We remain hopeful. The poems are there. 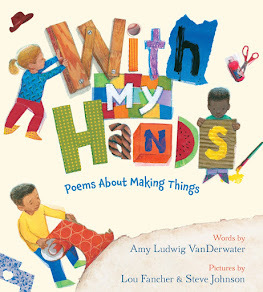 To discover what is happening all around the Kidlitosphere this National Poetry Month, visit Jama's Alphabet Soup where Jama gives us the complete roundup. Our class was so excited that we were able to sing this poem today! Each day we seem to be getting better and better! We can't wait to see what the rest of the month will bring! Thank you for speaking with us today and for spending extra time with us at the end so that we could ask all of our pressing questions. You've inspired a great love for poetry in our class! How great that children sang one of your poems from your April poem project. Terrific participation! 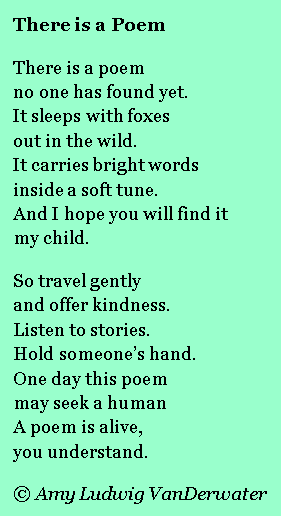 I also love the ways you say a child can find a poem--through gentleness, kindness, and listening to stories.